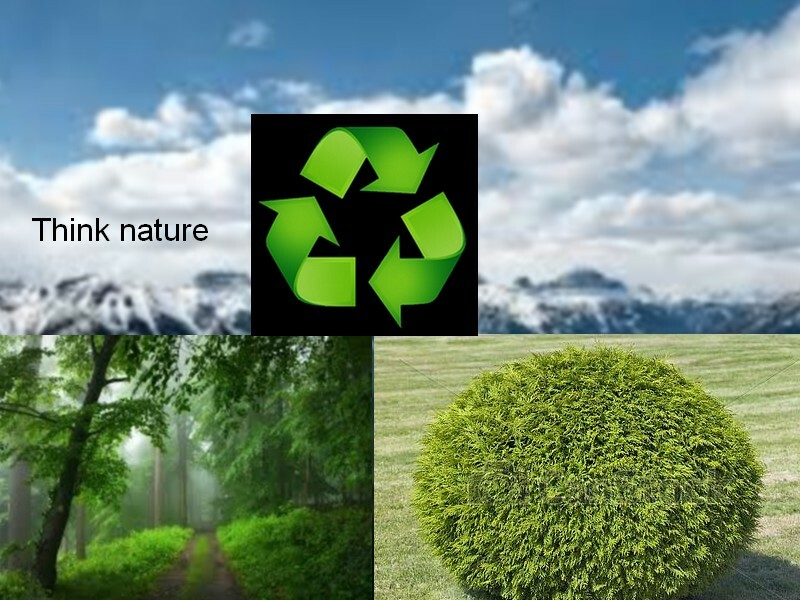 My poster represent the nature with the tree, because the recycle is very important. Have to protect the animal (dog,cat,...). And of protect the humains. I place the logo of recycle,because i think is of recycle,to protect the world,protect the world in recycle.